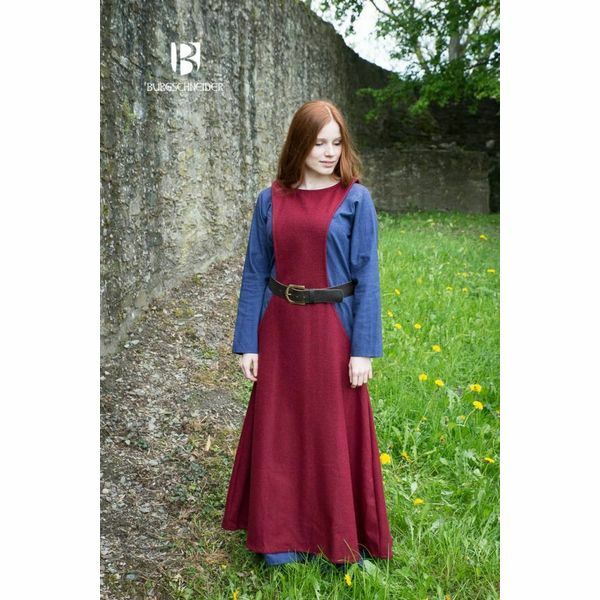 This surcoat is based on several depictions in the Manesse codex. 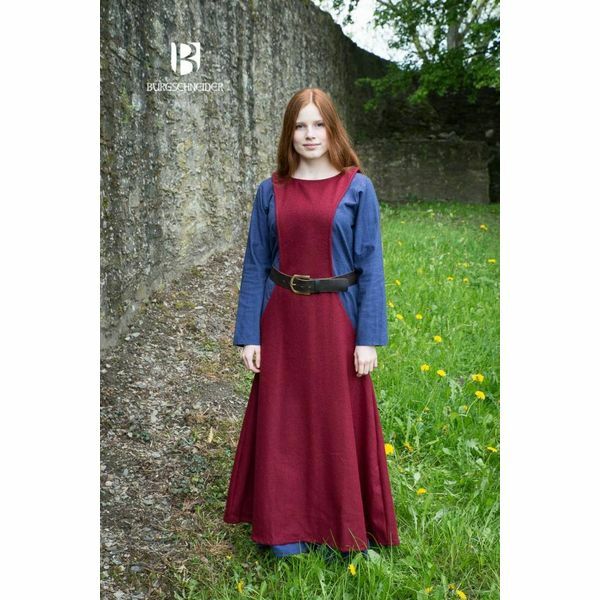 Surcoats like this were worn all over Europe from the 13th to 15th century. 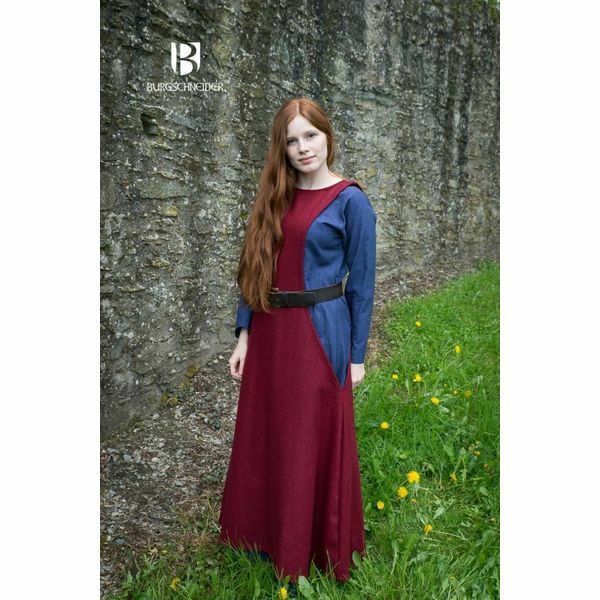 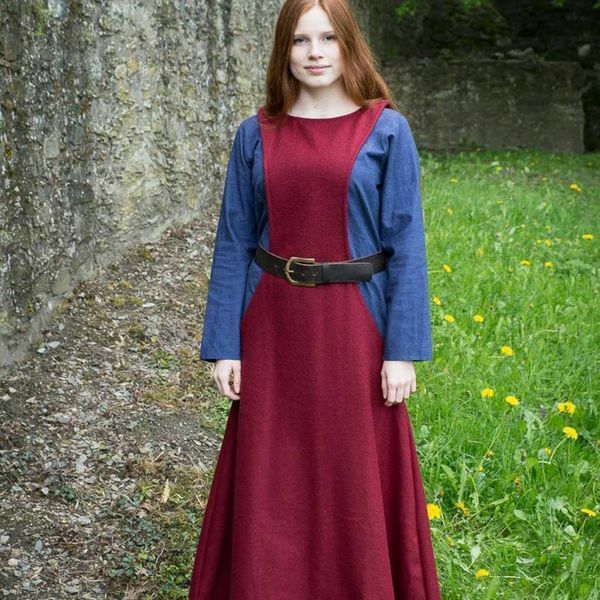 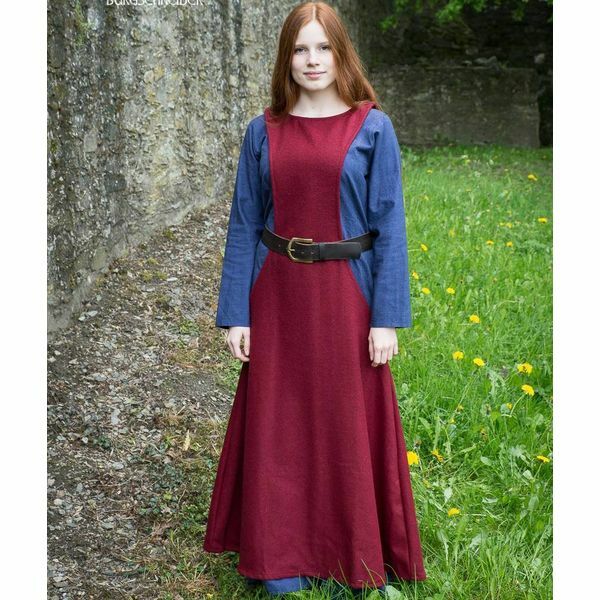 This surcoat is made of 75% wool and is manually dyed.